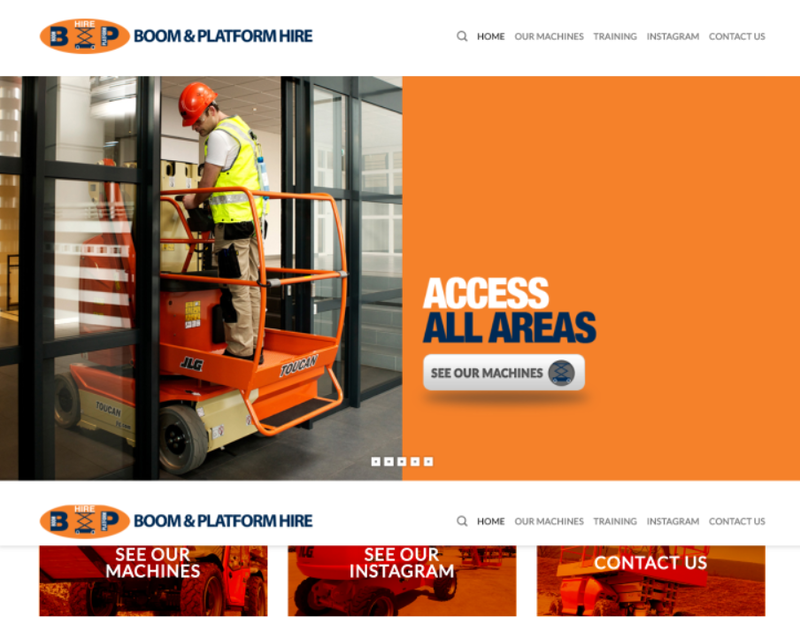 Company Description: One of Ireland's leading suppliers to the construction industry in the hire of various access platform hoists, primarily to the specialists trades involved in the internal and external fit out of all types of buildings. Operating from two specialist units situated in Dublin and Cork we can arrange delivery and supply of top quality equipment throughout the republic of Ireland. Objectives: Reengineer the website for conversation optimisation and ready the website and every page for future SEO results.